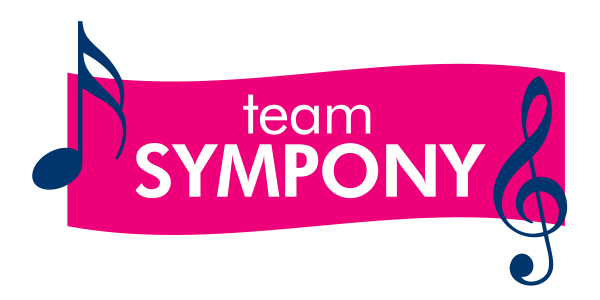 Introduction: Symphony is a blend of theatrical arts with faces of phases giving life to the technical era. It aims at adding a tinge of tune and dance to a student’s life. It is a platform dedicated to students who are inclined towards music, theatre and dance. It will help them refine their skills, talents and also provide a forum to express their theatrical art on stage in a more effective and efficient way, so as to prepare them for a global platform and provide them with a broader horizon. ➢ Conducting competitions on the various fields of stage arts. ➢ Representing the college in various inter/intra-college competitions. ➢ Bringing together the excellent talents to form and maintain a dedicated college music band. 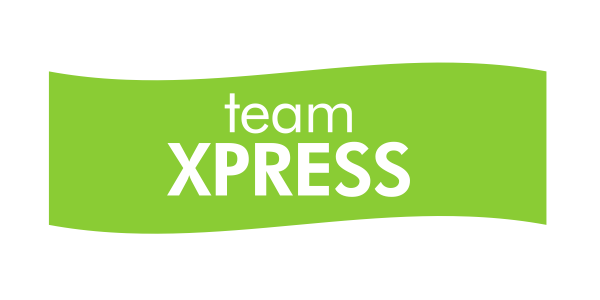 Introduction: Xpress is a literary club of the institute. It aims at providing an opportunity to young penmen and budding orators. Literary skills are a vital medium for communication in both professional & personal mediums. This initiative primarily addresses areas related to communication of ideas and enhances their delivery. The result is improved articulation and a better grip over the language. The sole purpose of the club is to cater to the needs of the students and also to develop their interest in literature and language. The Literary Club has been started with the sole purpose to encourage our students to develop a taste for literature and also work towards improving their spoken as well as written language. ➢ To identify more talent from the new batch of fresher’s and encourage them to practice and participate in inter college literary events. ➢ To publish a bi-semester students literary magazine. ➢ To train and develop student teams in Essaying and Debating preparing them to compete in several national literary events across the country. 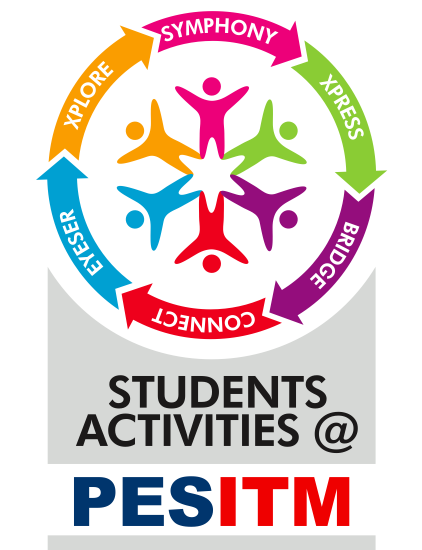 ➢ To earn as many laurels in Inter-college literary events for PESITM as possible. ➢ To organize a major literary event. Introduction: The primary objective of BRIDGE is to provide a forum for optimum utilization of the expertise, resources and know-how available to bridge the gap between practice (industry) and theory (institute). It aims at bridging the gap between the institute and industry by offering Industry specific training programmes, Guest lectures from top executives and other Industry Initiatives towards campus learning. It promotes Industry interface by promoting student internships, Industry projects, training, and the spirit of entrepreneurship in the fast paced global economic environment. ➢ To provide student internships, industrial projects, training, etc. ➢ To facilitate Industry Visits and bring awareness of developments in local Industries. ➢ To take up specific Industry sponsored tasks for skill development. ➢ To host guest lectures every alternate week by eminent industrialists. ➢ To nurture and develop entrepreneurial ideas. Introduction: For the fact that this institution is surrounded by the lush greenery in the picturesque region of MALNAD, this initiative has been launched to ignite the minds of students towards conservation, preservation, adventure & exploration of nature. Through this noble endeavor the Student Community will strive to protect our immediate natural environs and kindle the spirit of adventure and exploration in each and every soul. Added to this, the initiative aims to build some vital life-skills like crisis handling, team work, leadership, decision making through some focused Outdoor learning activities. ➢ To have nature awareness workshops to build compassion towards flora & fauna. 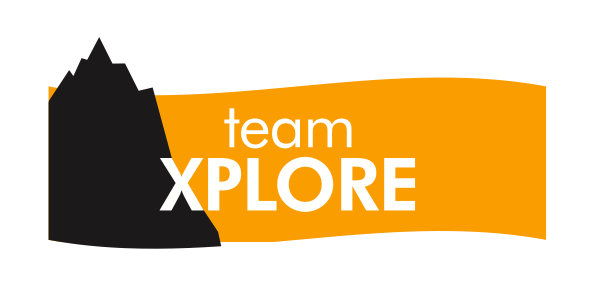 ➢ To have activities like guided Trekking, Mountaineering, Photography, cycling, etc. ➢ To have focused Outdoor workshops aimed at building vital life skills like Leadership, Teamwork, Crisis Management, decision making etc. 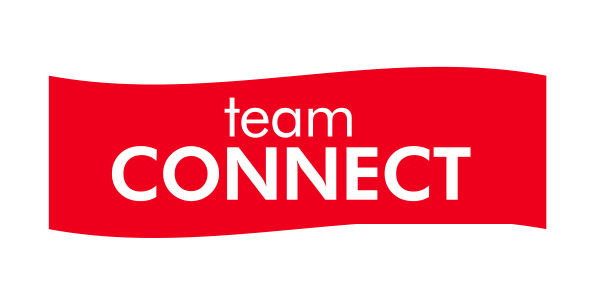 Introduction: Connect is a club mainly dedicated towards harnessing the vast Audio-Visual learning resources like educational documentaries, social awareness films, inspirational movies and online learning material. It aims at enhancing the thought process as well as intellectual ideation of young minds. This forum shall help in building the student’s skills oriented at over all knowledge about aspects in life by exposing them to inspirational and innovative talks, webinars etc. This process is carried out by exploiting the resources available on the great wide web. ➢ To host Industry delivered Webinars on a common platform.  To screen inspirational movies and other educational documentaries at regular intervals. ➢ To facilitate E-learning initiatives by industries. ➢ To host TED talks. ➢ To provide for EDUSAT learning, etc. 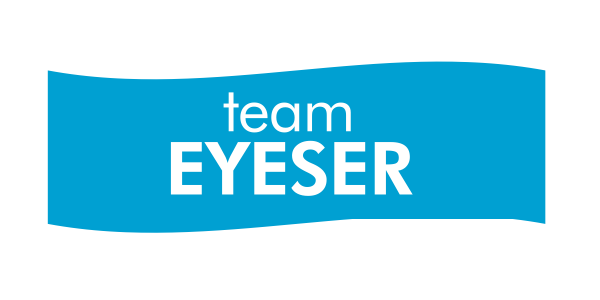 Introduction: Eye see aims at bringing together all the talent that can paint visually appealing artistic representations. The efforts involved will focus towards using & improving the beauty of various corners of the campus, that are otherwise less utilized, dull or empty. The graffiti art is depicted using indigenously available colors, folk art and all other such possibilities that can bring out positive vibrations to the learning space. ➢ Preparing brochures and posters for various college events or activities. ➢ Painting the less utilized corners of the campus. ➢ Keeping the students updated about the latest advancements in this field. ➢ Representing the college in all art and painting competitions. These various clubs will be instrumental in creating an effective platform to channelize all the creative energy amongst the students and create a positively vibrant campus. It is aimed at making the campus full of life thereby sending out a positive message to the society and to attract the best potential towards gaining admission into our institution.